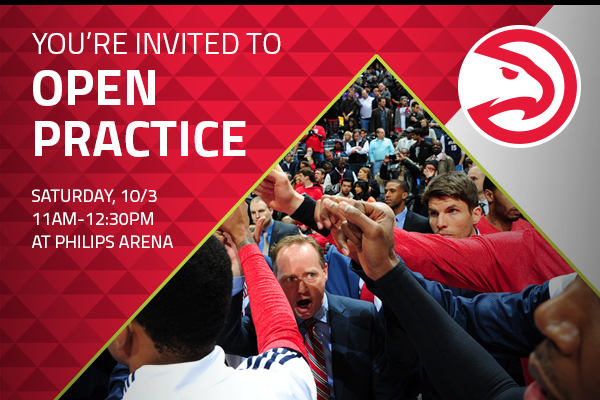 Join Us For Open Practice On October 3rd! Excellent post. I used to be checking continuously this web site and I am just impressed!
) I care for such information a whole lot. I had been seeking this particular information for any very long time.